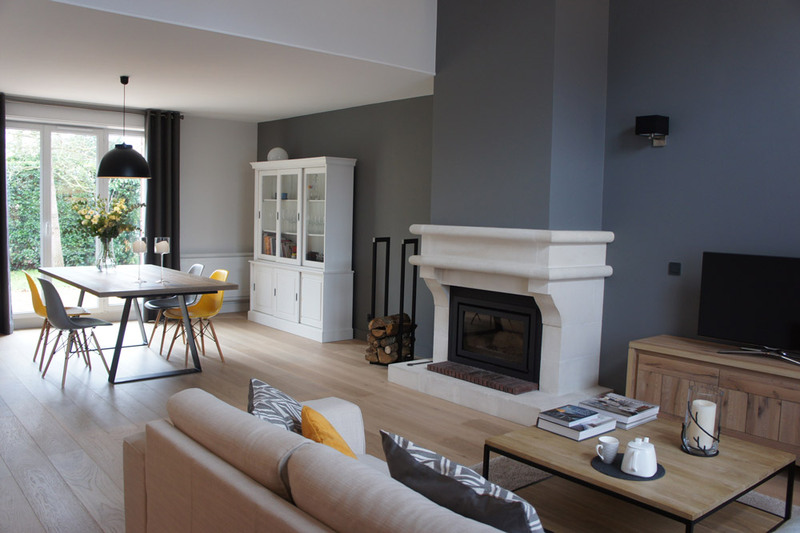 Based in the Yvelines area west of Paris, this house lacked personality and style. 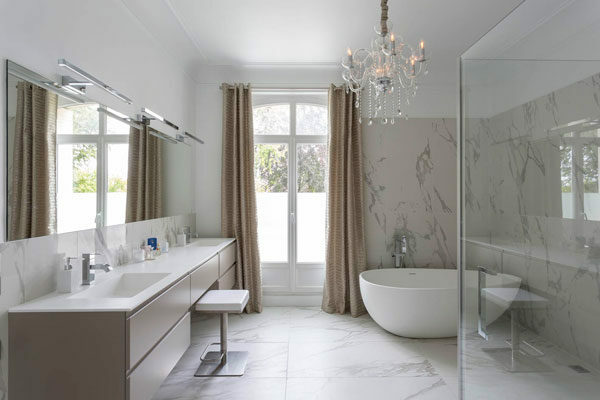 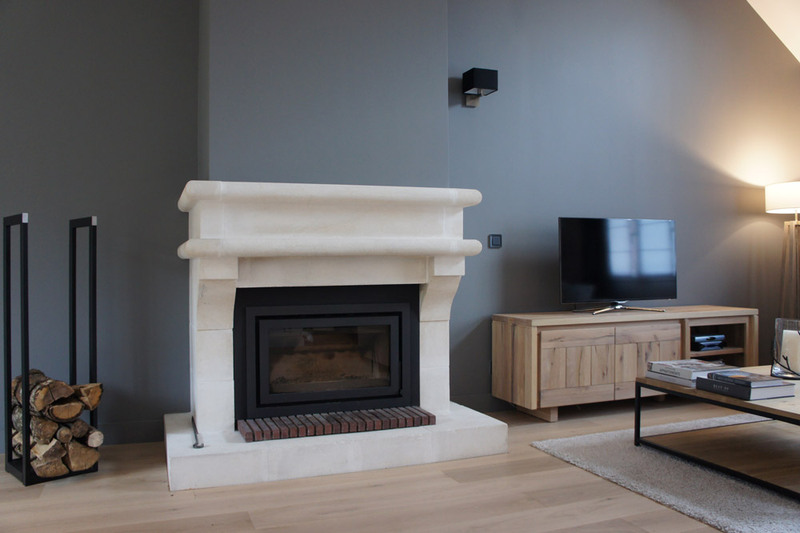 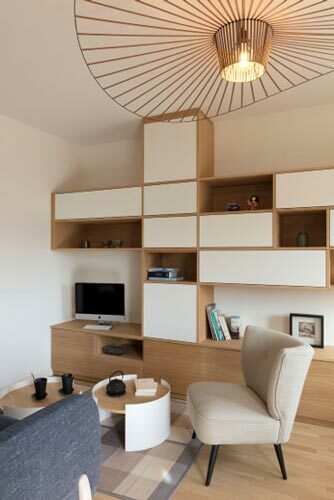 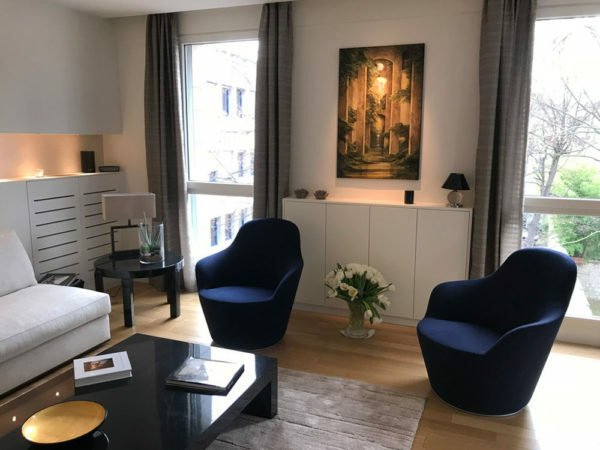 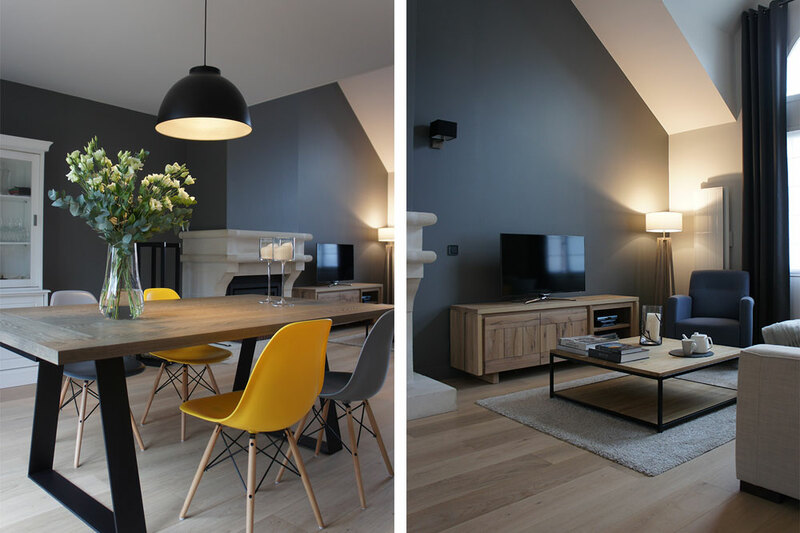 The new owners, a parisian family, wanted a feeling of space and an interior decoration that enhances it. 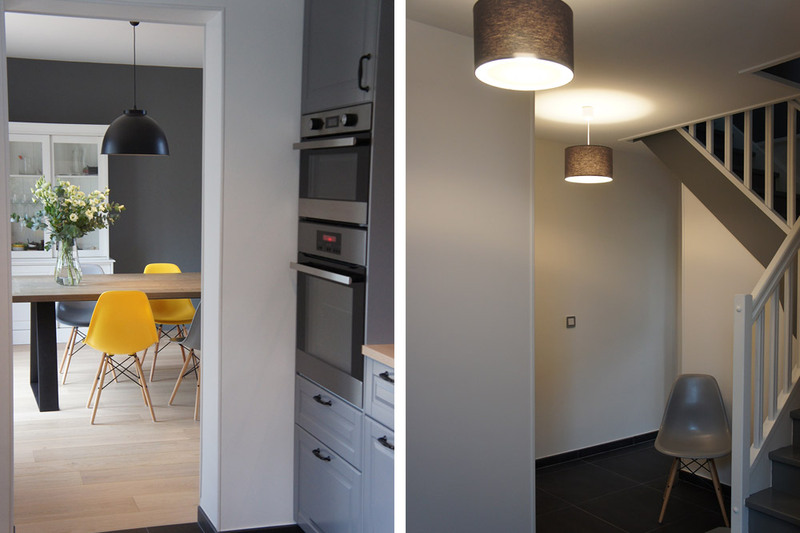 We chose a contemporary design with a rough natural oak floor and the walls painted in a combination of grey and white. 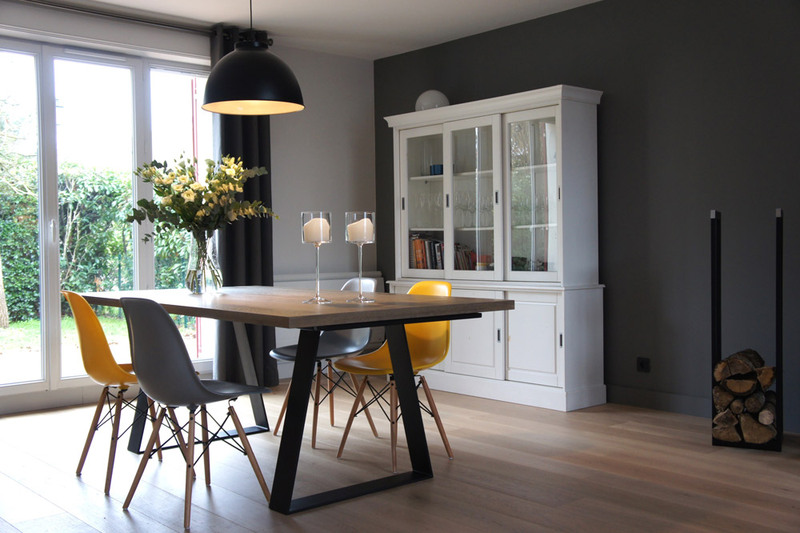 A perfect frame for the wooden furniture and vintage chairs. 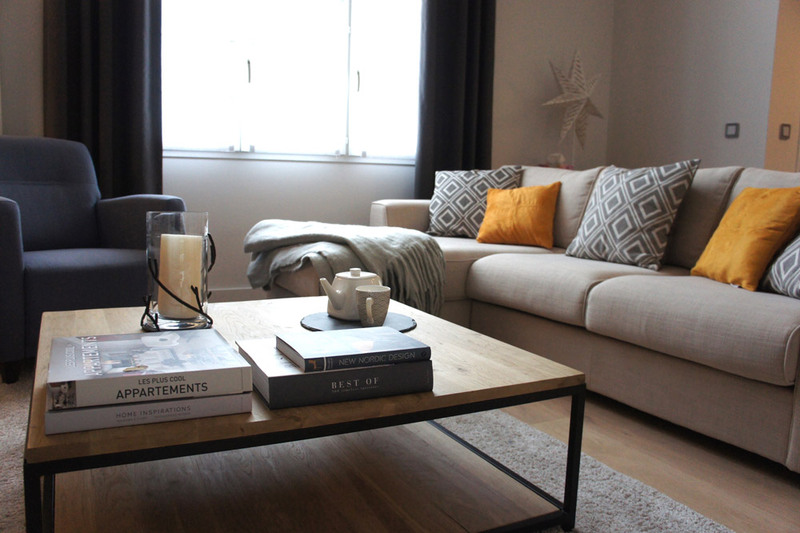 The result: A new interior design simple and cosy with nordic style!